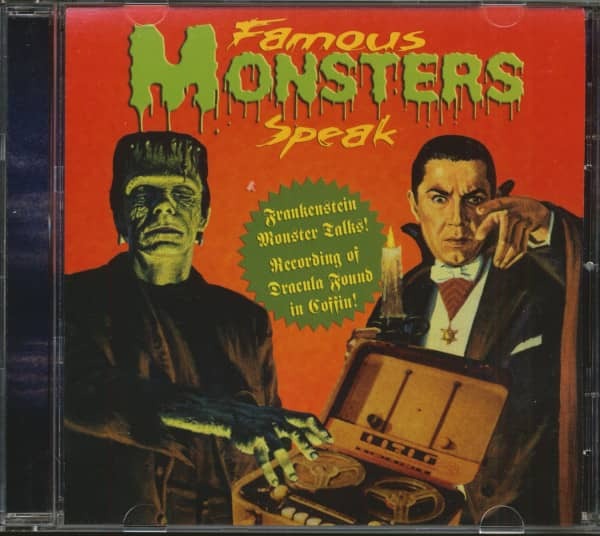 (RockBeat Records) 2 Tracks (41:06) - Spoken Word CD, reissue of the original 1963 Wonderland Records album perfect for your Halloween listening in party! 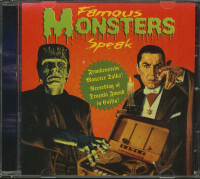 A forerunner of the now popular audiobook with powerful horror elements! 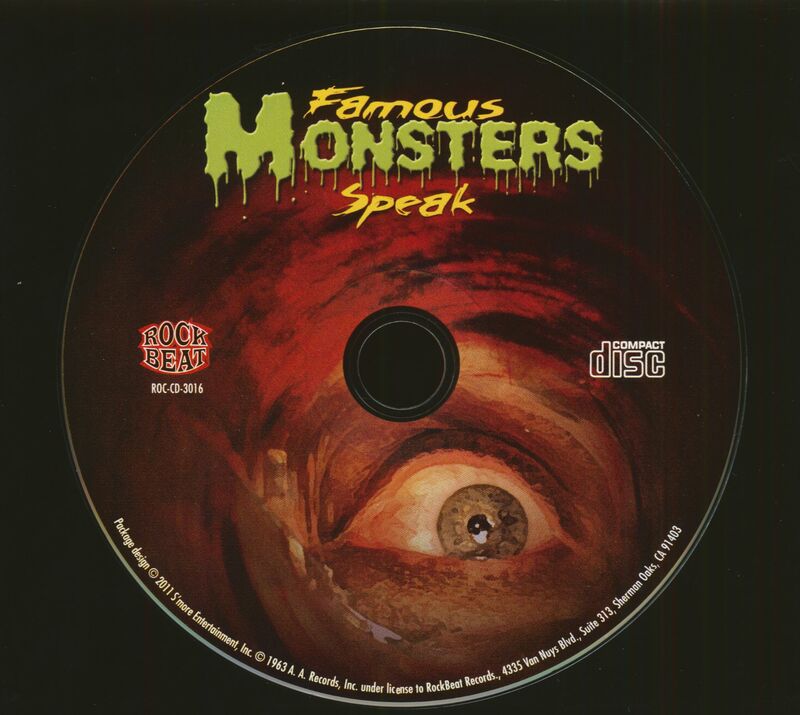 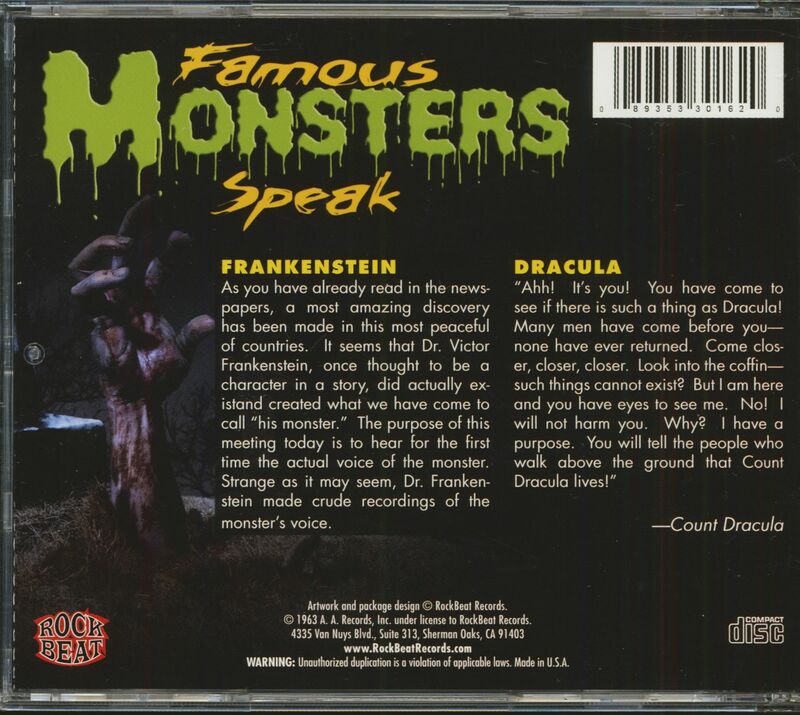 Customer evaluation for "Famous Monsters Speak (CD)"